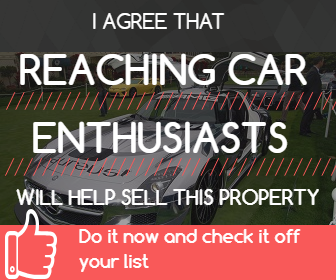 Members Description: I have been an automotive enthusiast since I was small child. I am a real estate agent in New York, servicing Westchester and Putnam counties. Having worked on and stored my own cars I understand what automotive enthusiasts of all kinds seek in a property. If you are in the area and searching for a place or just want to talk about cars feel free to contact me.